I feel pretty, oh so pretty……. Pretty would be the one word description to explain the direction I was going in when putting this design board together for you. I didn’t want anything TOO girlie, but I still wanted the wedding to be elegant with a light touch of femininity with all of the flowers. Personally, I really love that guys are getting out of the “black, blue white and grey” color mentality for their wardrobes and trying something new with colors, but that is a whole other topic! For this particular wedding, I envision it most likely happening in an enchanted garden, late summer or early fall. Maybe with some twinkle lights… Yeah, definitely add some twinkle lights. Twinkle lights make everything better! 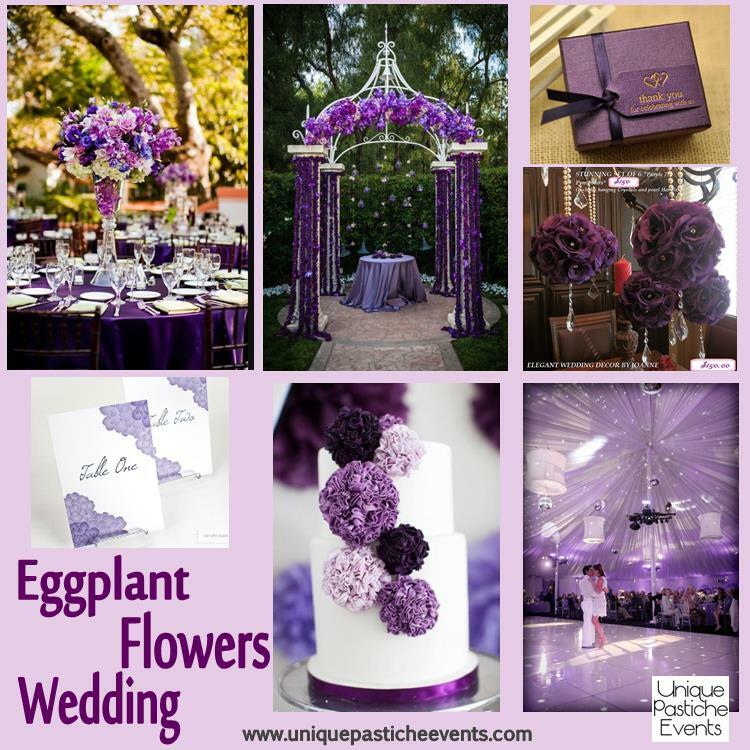 Is this wedding pretty in purple or what?